If you intend to sell your house, you certainly need to know it’s value. The problem is that “value” has different meanings in different contexts and for different people. For example, the valuation can vary according to whether it is done for tax or lending purposes. But for selling purposes, your house is worth what someone is willing to pay for it. The trick is knowing what people are willing to pay before you put your house on the market. Let’s see, then, how to calculate the true value of your house in Green Country. Location – Is it near good schools, amenities, and transportation? Safety – Does the neighborhood have underground cables and a low crime rate? Square footage – How big is your house, and what is the floor plan like? Number of rooms – Does it have plenty of bedrooms and more than one bath? Updated appliances – Are the appliances up to date and functioning well? Curb appeal – Does the outside of your house and yard look nice? Knowing what really goes into determining the true value of your house in Green Country will allow you to approach it with a great deal more objectivity. Just go to your favorite search engine and type in “How much is my house worth?” You will get literally dozens of home value estimators, also known as automated valuation models (AVMs), served up in the search results. These tools – typically offered by lenders and real estate sites like Zillow – allow you to plug in pertinent data and then give you an estimate (sometimes fairly accurate) of your home’s value. These online tools access data about your home available as public record, as well as looking at sales of similar homes in your area along with tax assessments and the general trends in home prices. 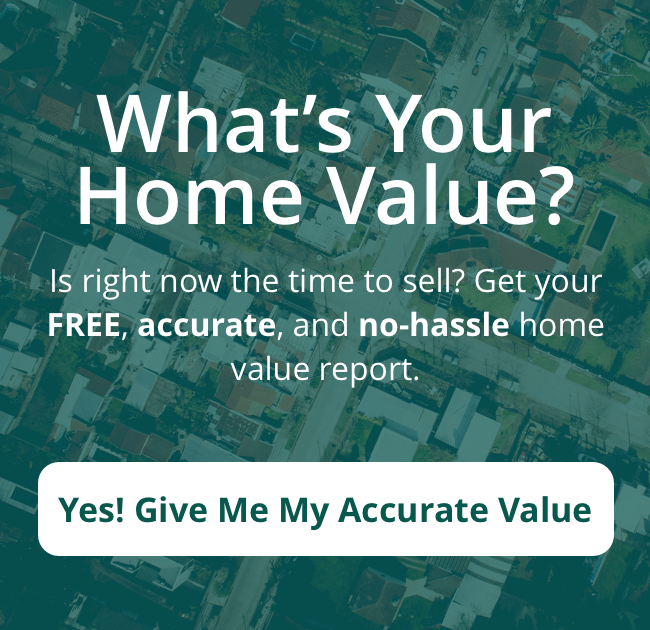 The tools then predict your home’s value, based primarily on your area’s recent sales and listing prices for similar homes. Just know that these tools are used mostly for lead-generation and marketing purposes, not for determining an actual sale price. The available data is often limited, so the value thus generated is often not all that accurate, but it is a good starting point. Lenders and real estate agents have access to other and better AVMs. These professional tools can yield a confidence score of 90% or better, which means the value estimate is within 10% of the actual market value.